Home Cryptocurrency news IOTA News In a Smart City, How Do We Stop Advertisers From Being King? In a Smart City, How Do We Stop Advertisers From Being King? “If you’re not paying for the product, you are the product.” This phrase was spun in the 1970s to describe the advent of television advertising but has since become the standard business model for the internet. Consumers get a service, one that they want and use often, for free most of the time—and in return, they have their attention sold to advertisers. Not everyone should be strictly comfortable with this; data is perhaps the most significant post-industrial asset class and this approach to advertising could be damaging if extended any further. Some may suggest the effect is already there. Social medias – and more generally, our whole internet activity – are well integrated in our lives and daily feeds are laced with targeted ads, catered to our increasingly sophisticated and unique data profiles. Such market logic could be cause for concern going forward; the rise of smart cities threatens to integrate advertising into our everyday lives, on a bigger scale than ever before imagined. This has already been highlighted by the Outdoor Advertising Association of America, who in a recent report talk about providing hyper-targeted messages from businesses to people as they use public transport. Giving advertisers unfettered access to the smart city might be tempting for cash strapped local government bodies. But it would prove to change the very fabric of society by drastically altering the day-to-day experience of its residents. Currently, you do not own the data that the Googles and Facebooks collect from your online (and offline) activity: it’s the price you pay for using their service. This can hardly be an arrangement that regulators are happy with – Facebook have showed just how much unchecked power they really have – but, with their entire underlying business model relying on data, this seems to be impervious to change—or, at least, as far as they can help it. The advent of new technology might offer a solution which lets users control the data that they produce. You may not have heard of a Directed Acyclic Graph (DAG), but it’s been touted as holding the key to a Blockchain 3.0 amid claims that it poses a highly scalable and fast alternative in the nascent field of blockchain. 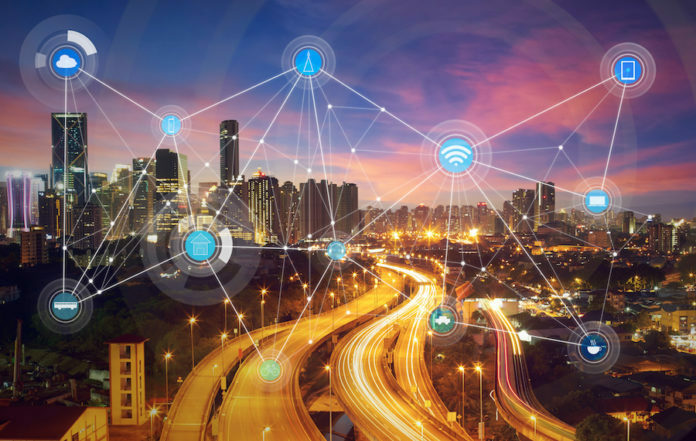 Who’s Developing a DAG Architecture for Smart Cities? 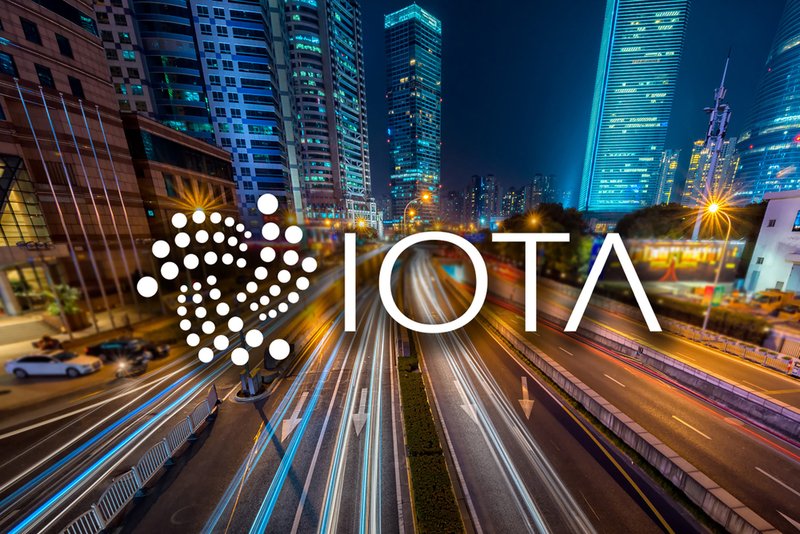 IOTA are the startup leading the charge on applying DAG to smart cities; they’re involved in a €20 million project recently announced under an EU research and innovation program to explore possible smart city implementations. This post was originally published on the-blockchain.com. The IOTA-News Community curates, examines, and summarizes news from external services while producing its own original material. Copyrights from external sources will be credited as they pertain to their corresponding owners. The purpose is to make use of 3rd party content or pictures as either allusion or promotional endorsement of mentioned sites. If you have a claim of copyright infringement with respect to material, please mail to support[at]iota-news.com. IOTA-News.com is a community run website and is NOT affiliated with the IOTA Foundation in any way. Next articleIOTA Latino had its first IOTA Meetup in Venezuela.